NEW YORK, NY – The National Basketball Association (NBA) and FOX Sports today announced a multi-year relationship in which FOX and FS1 will televise the Jr. NBA World Championship, a first-of-its kind global youth basketball tournament for elite 13- and 14-year-old boys and girls teams from around the world. The inaugural event will take place at the state-of-the-art ESPN Wide World of Sports Complex at Walt Disney World Resort near Orlando, Fla. from Aug. 7-12. FOX Sports will air 16 games totaling 20 hours of programming. On Saturday, Aug. 11 and Sunday, Aug. 12, there will be more than 10 hours of programming on FOX that includes the boys and girls U.S. and international championship games as well as the World Championship games between those winners. Select domestic and international pool play and elimination games will air on FS1. 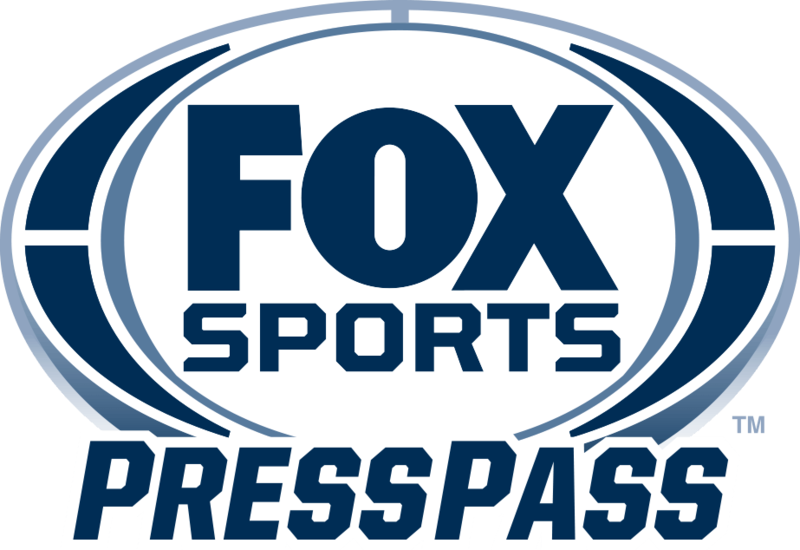 All games will be simulcast on the FOX Sports app, which now provides live streaming video of FOX Sports content through iOS and Android devices. FOX Sports will also highlight the important off-court culture of the tournament in its ancillary coverage. As part of the event, outside of competition, boys and girls from dozens of countries around the world will participate in activities – often alongside current and former NBA and WNBA players – including life skills education, physical and mental wellness programming and NBA Cares community service projects. The Jr. NBA World Championship features both boys and girls divisions, each comprised of eight U.S. and eight international teams, separated into U.S. and international brackets that include round-robin and single-elimination competition. The winning boys and girls teams from eight newly-created U.S. regional tournaments (Central, Mid-Atlantic, Midwest, Northeast, Northwest, South, Southeast and West), as well as teams representing eight international regions (Africa & Middle East, Asia Pacific, Canada, China, Europe, India, Mexico and South America), will compete in the Jr. NBA World Championship in August. The event will align with the NBA and USA Basketball Youth Guidelines aimed at improving the way children, parents and coaches experience the game, with a specific emphasis on promoting player health and wellness and age-appropriate rules and standards. The Youth Guidelines include recommended and maximum participation amounts that will limit youth participating in the Jr. NBA World Championship to one or, at maximum, two games per day over the course of the tournament. Additionally, rules and standards detail age-and stage appropriate equipment and court specifications, game structure, playing tactics, and rules. More information about the Jr. NBA World Championship can be found at www.jrnba.com/worldchampionship. The NBA is a global sports and media business built around four professional sports leagues: the National Basketball Association, the Women’s National Basketball Association, the NBA G League and the NBA 2K League, set to launch in May 2018. The NBA has established a major international presence with games and programming in 215 countries and territories in 50 languages, and merchandise for sale in more than 125,000 stores in 100 countries on six continents. NBA rosters at the start of the 2017-18 season featured 108 international players from a record 42 countries and territories. NBA Digital’s assets include NBA TV, NBA.com, the NBA App and NBA League Pass. The NBA has created one of the largest social media communities in the world, with 1.5 billion likes and followers globally across all league, team, and player platforms. Through NBA Cares, the league addresses important social issues by working with internationally recognized youth-serving organizations that support education, youth and family development, and health-related causes.